It is here! The update that we are all been waiting for CABAL Online, they have provided the release date which is on August 1, 2013, I think that will be the focus of their maintenance on that date. They also include a review of some the new features that will be implemented. You can check out the review here: CABAL Rising Force Extreme Review. The review is about an in-depth explanation on how does the Extreme Upgrade System works, they provided an example or scenario on what will happen to your gears if ever it will be a success or fail. Also, they have showed the different new transcender skills of each class. Warrior has the coolest new skill if you ask me. New synergy when a character is on Battle Mode 3 (BM3). They have also showed the Forgotten Temple B2F (Awakened) which is a new dungeon where players level 155 and above can do runs for a chance to get the updated ring which is the Awakened Tyrant's Ring. 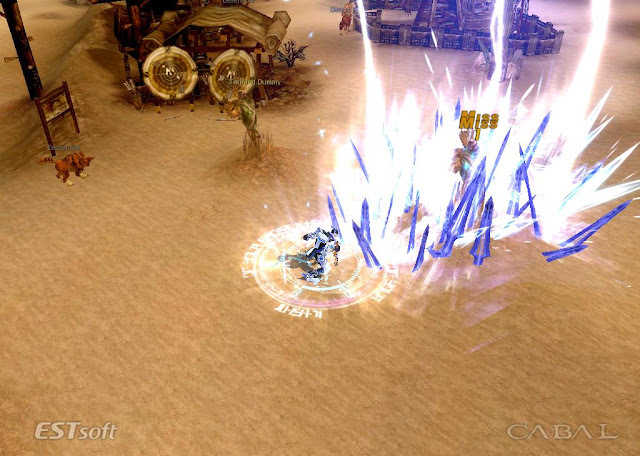 Now that they have officially announced it, we will just need to wait the new update for CABAL Online. I will provide more articles once the update was already been implemented. Please leave a comment on your opinions about the said update.